Todd A. Carlson is one of Houston’s most respected retail brokers with a diverse knowledge base including investment sales, land acquisition for development, and development project analysis. Todd is a Principal at HPI and heads up the investment sales division and with career sales number exceeding $500 million. 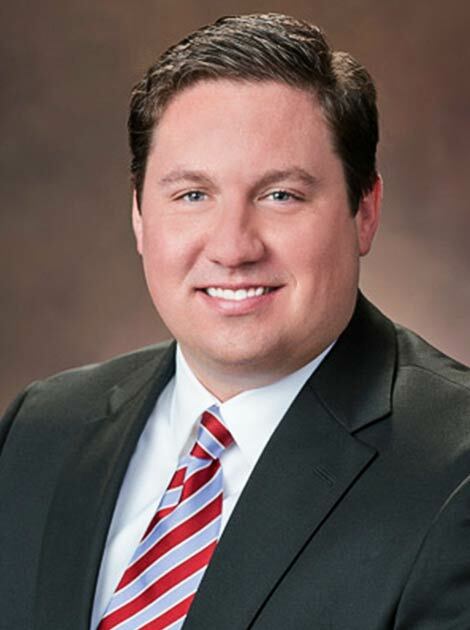 Prior to working at Hunington Properties, Todd worked with the investment firm Marcus & Millichap where he was a Senior Associate of the National Retail Group, overseeing all aspects of the investment sales transaction process from valuation, marketing, client contact, contract negotiations, due diligence and closing. Todd completed his undergraduate work at the University of Wisconsin – Madison earning a B.S. degree in Economics. Todd is a member of the International Council of Shopping Centers.